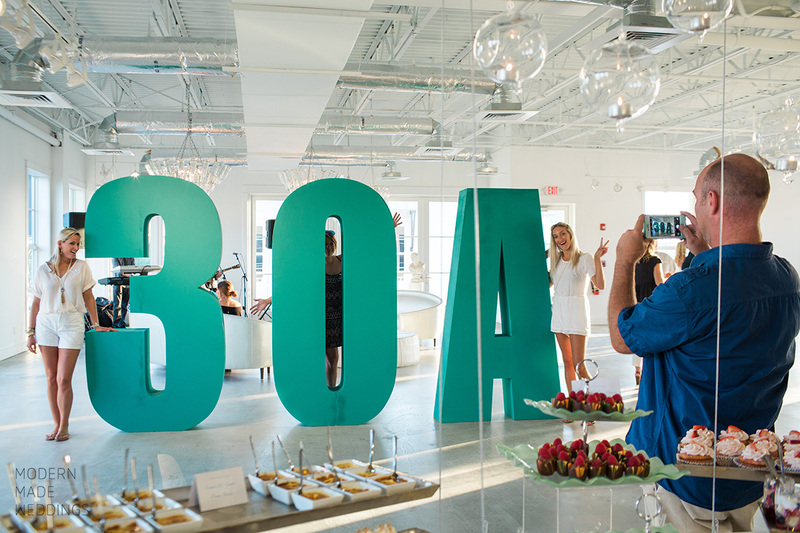 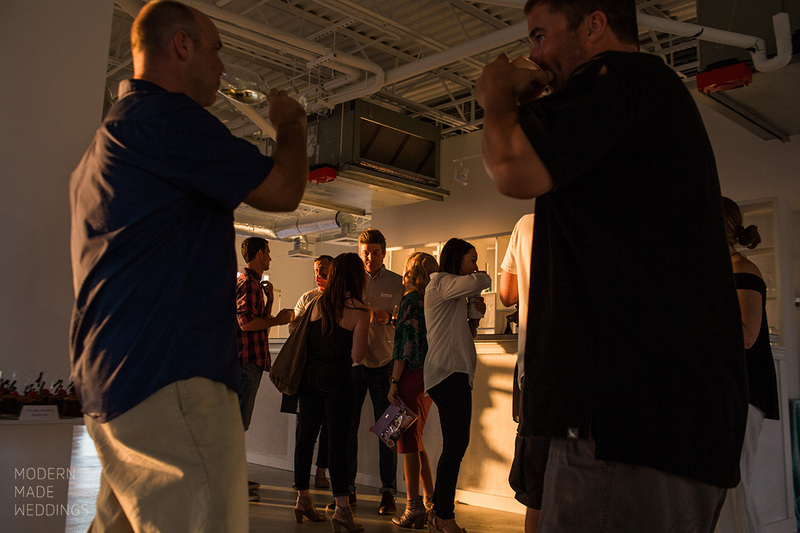 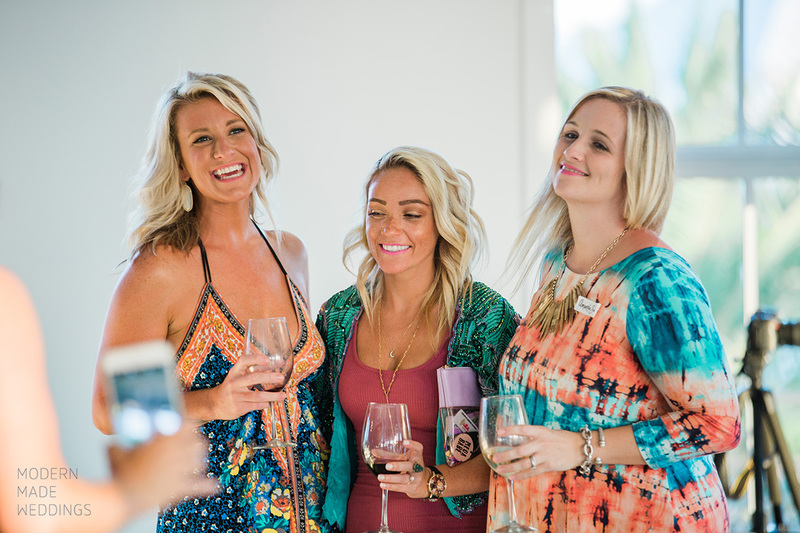 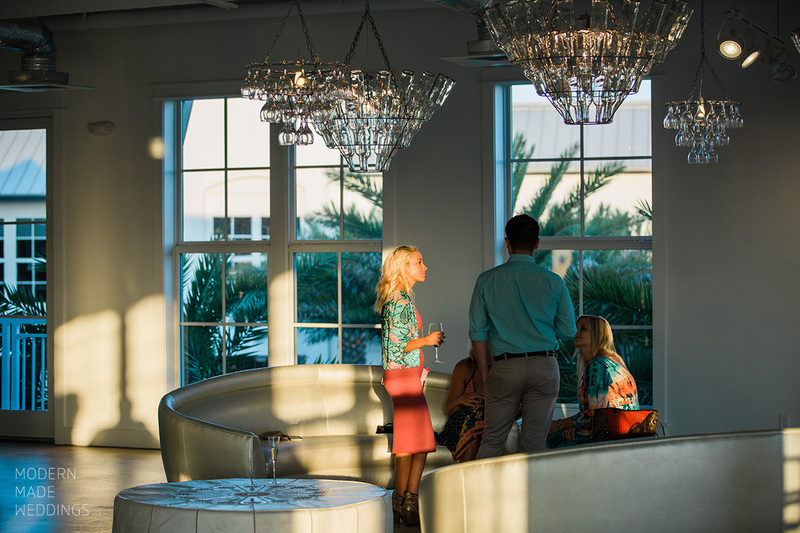 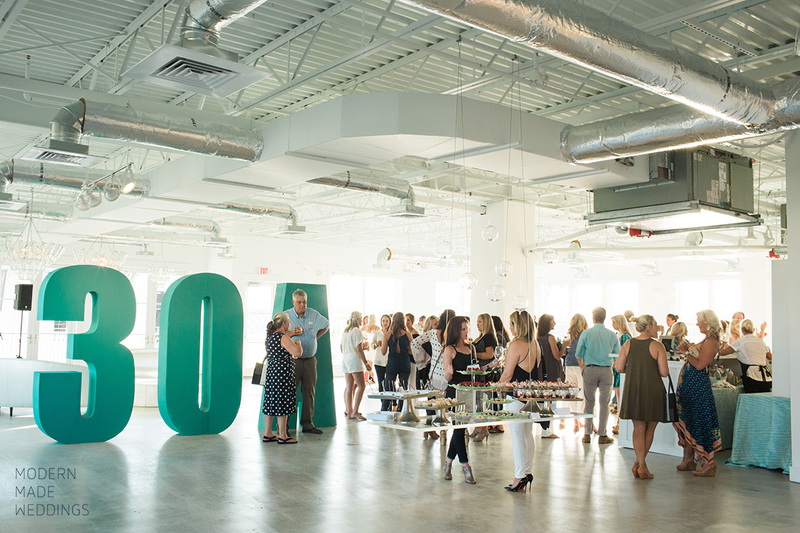 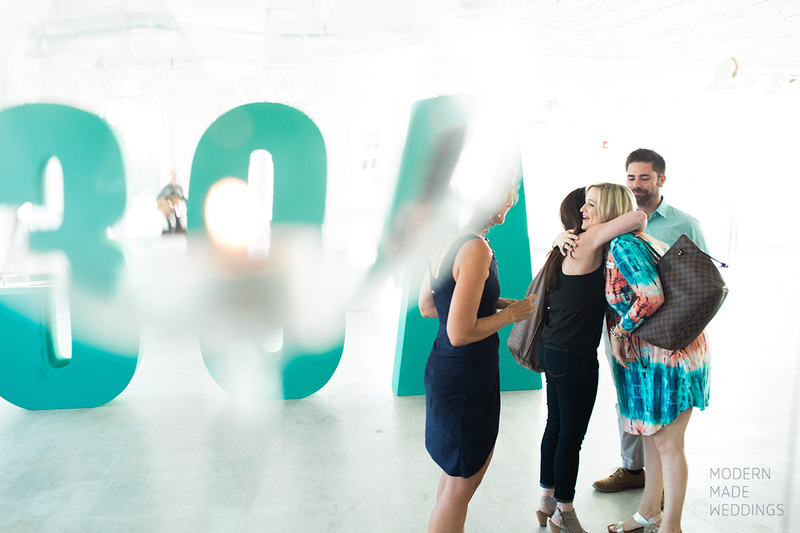 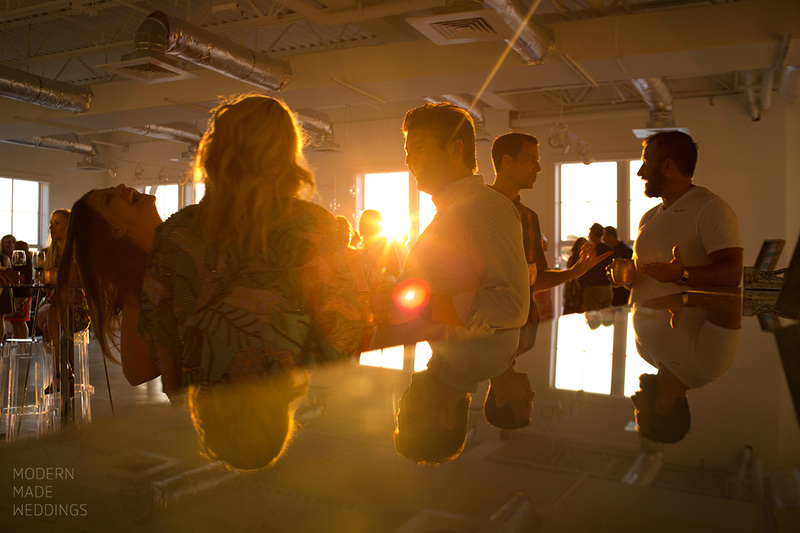 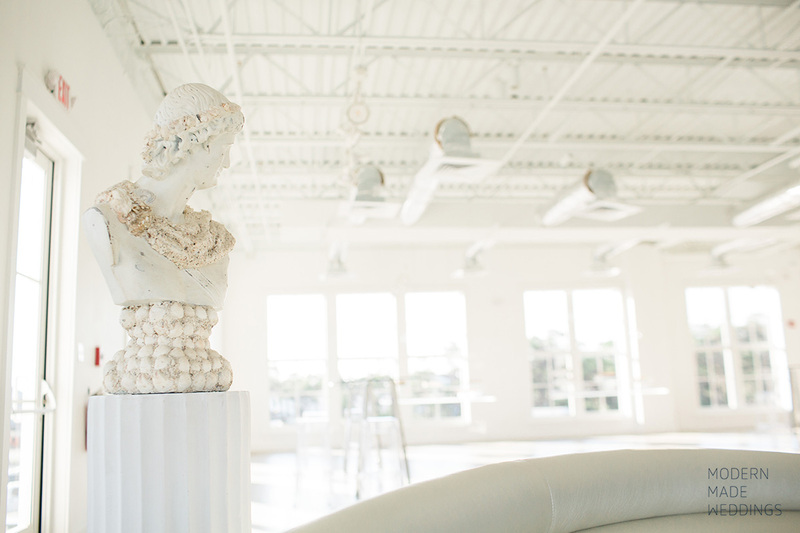 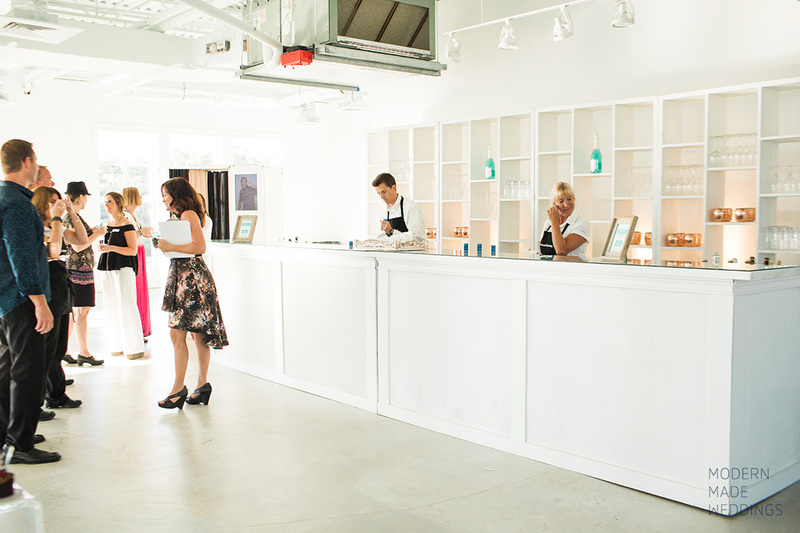 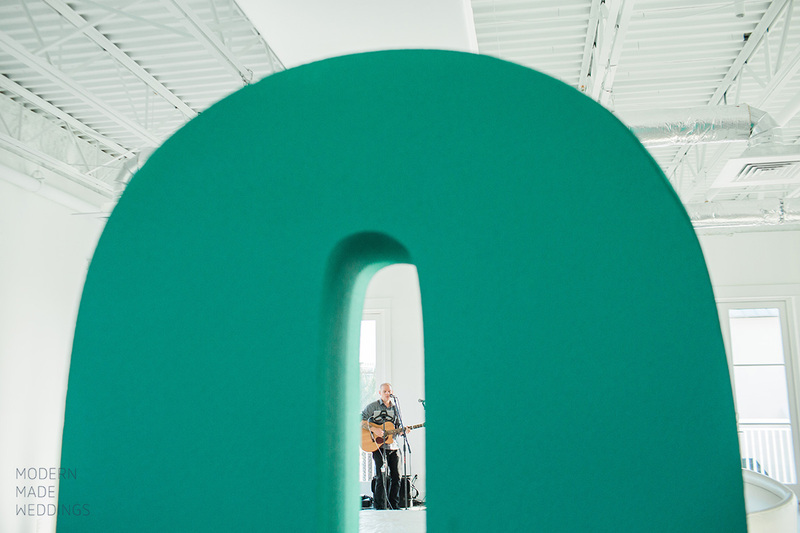 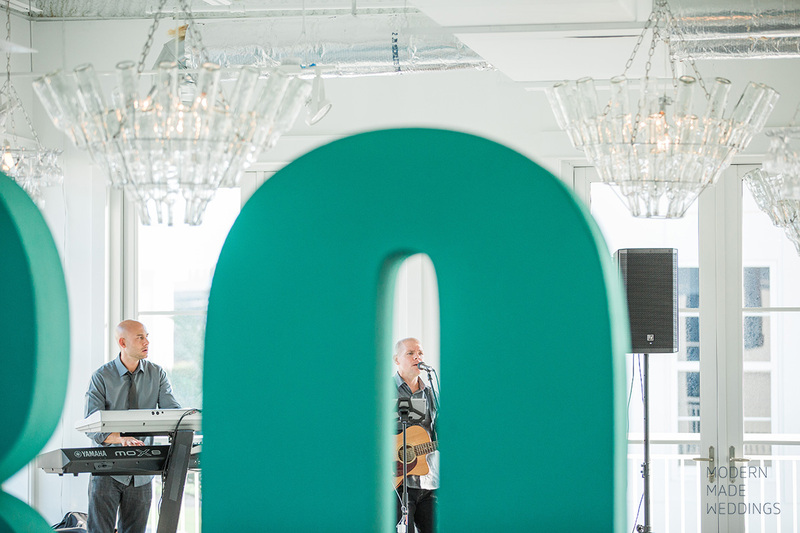 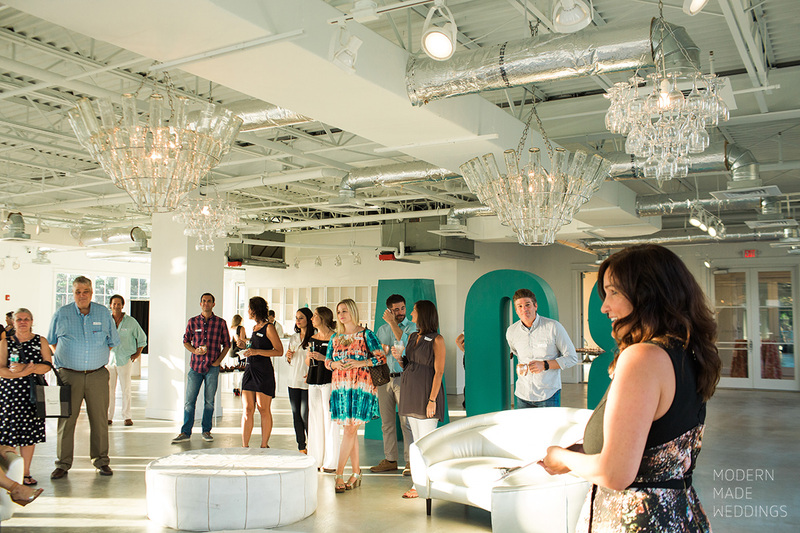 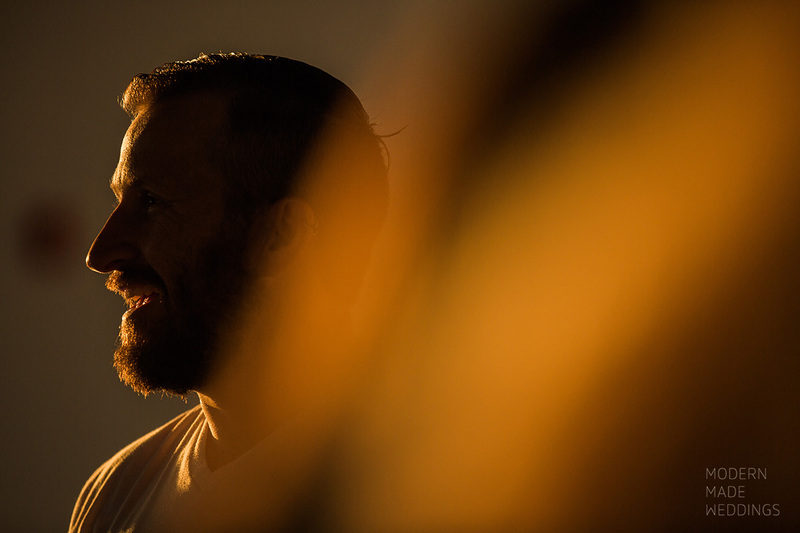 30A Venue is 30A’s newest, ultra-sleek event space. 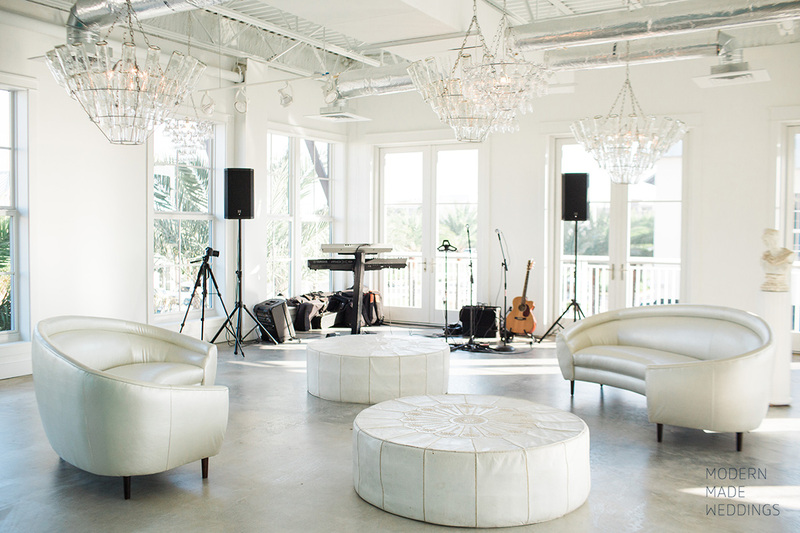 With 10,000 square feet of blank canvas and a capacity of up to 600 guests, this space is perfect for hosting anything from fundraising soirées to rehearsal dinners and weddings. 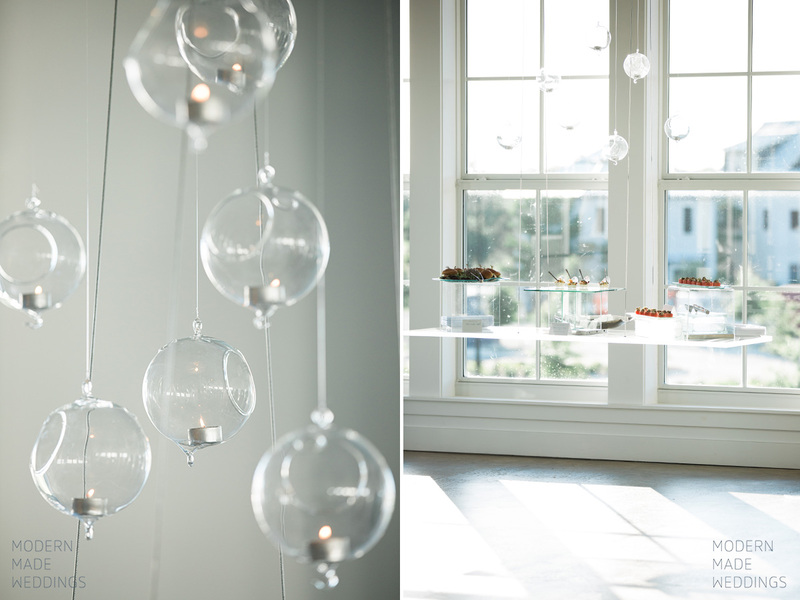 If having your reception outdoors makes you nervous; hello… rain, heat, cold, bugs, etc… this space can be transformed into something totally unique or fit every minimalist bride’s vision. 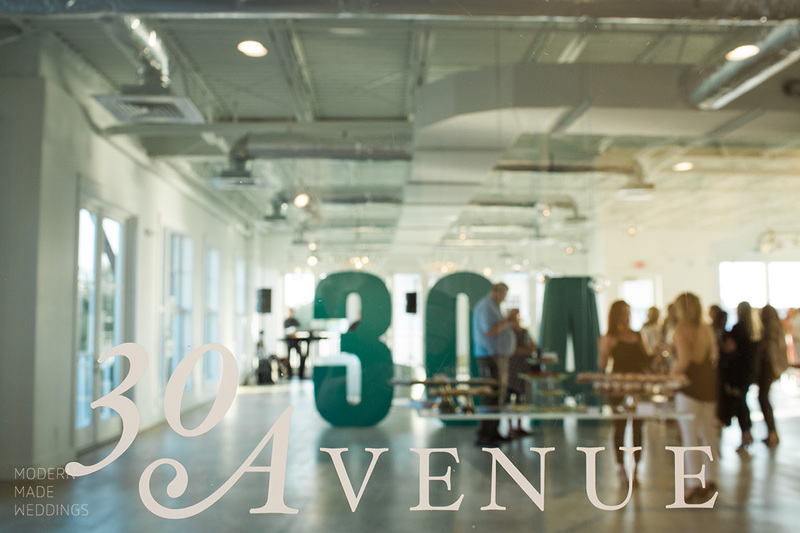 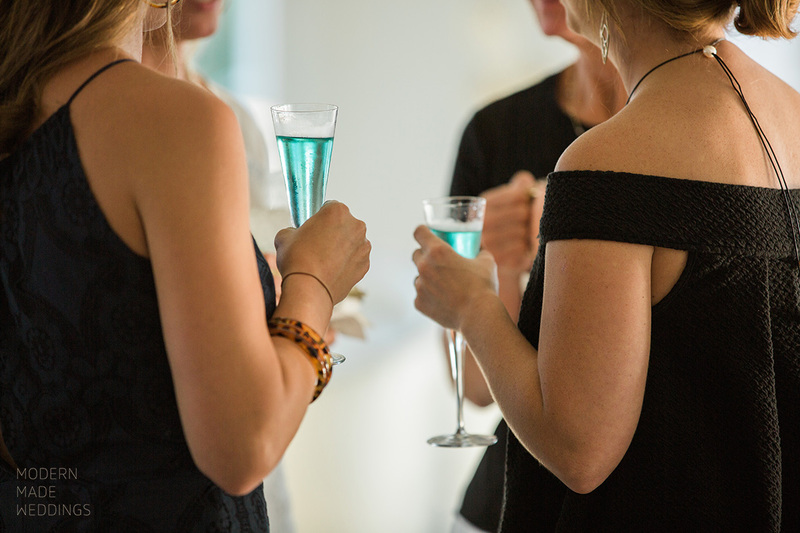 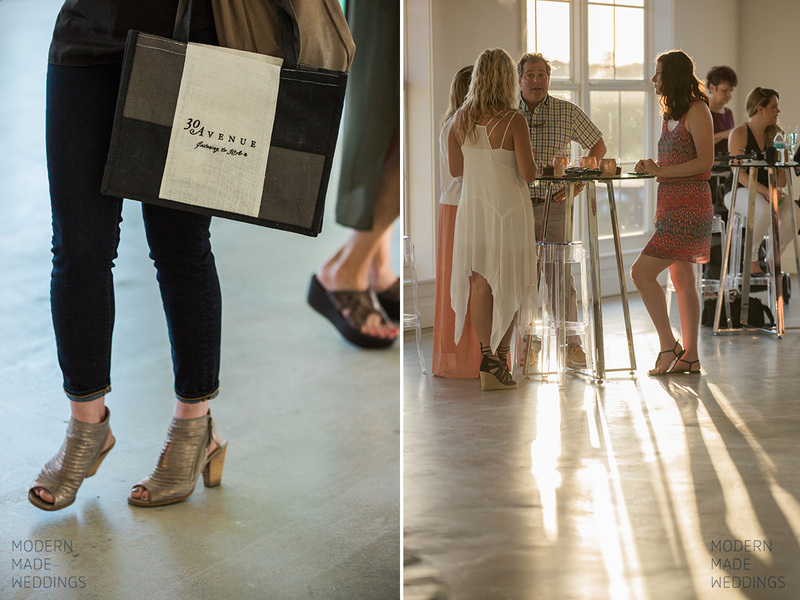 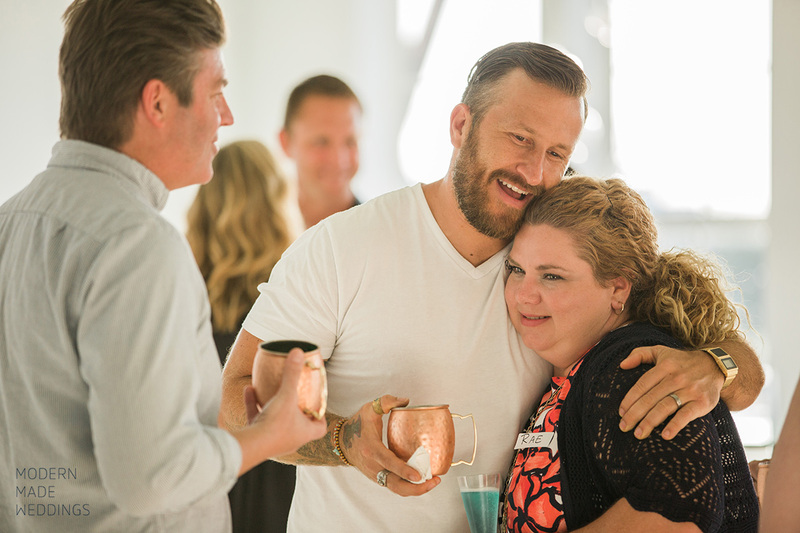 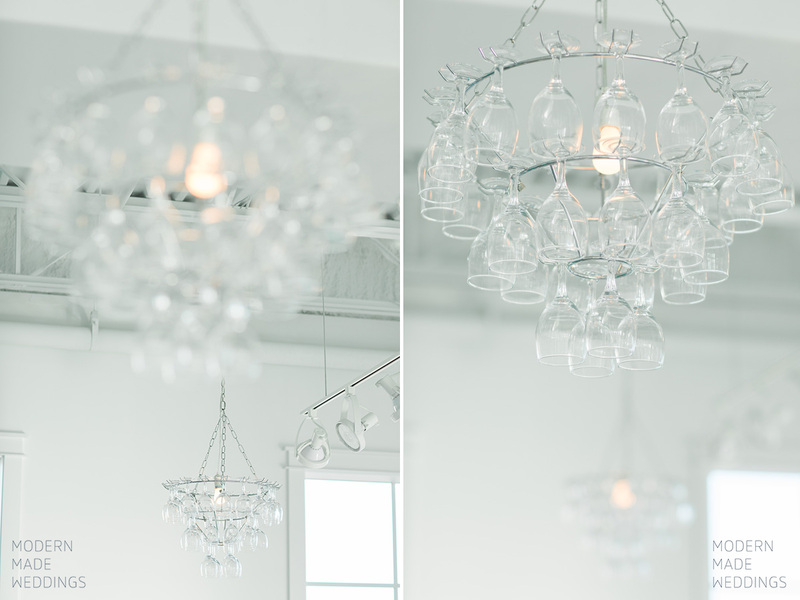 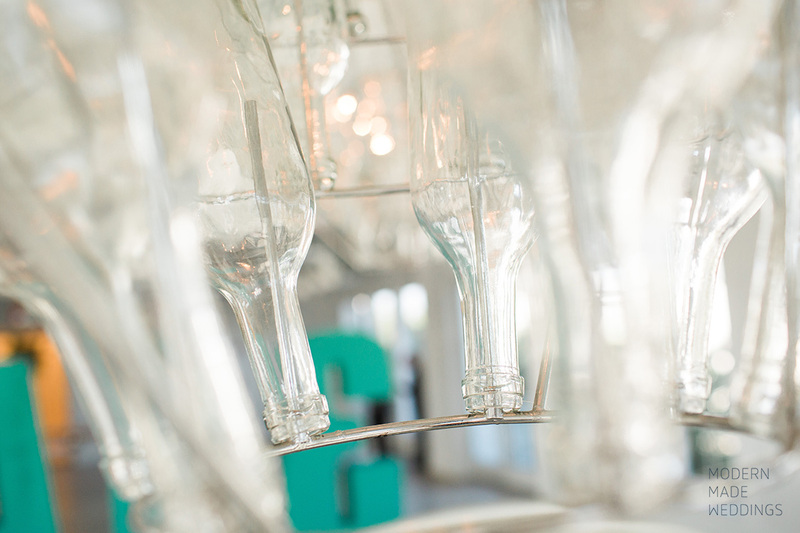 Just last week 30Avenue introduced our local top-notch wedding vendors to 30A Venue at a several-cocktails-hour. 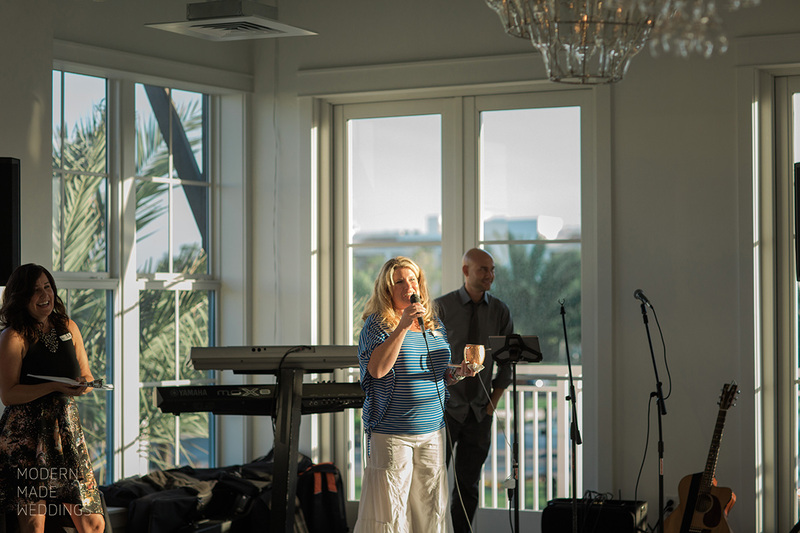 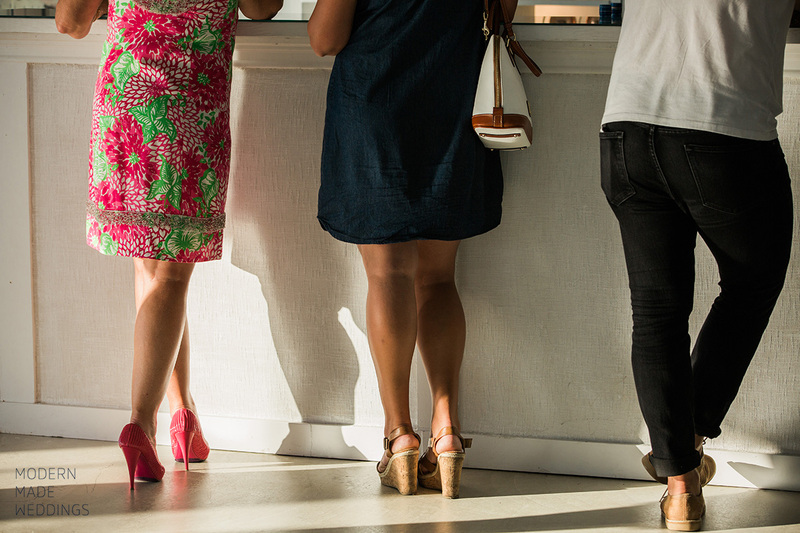 Of course, no well-executed event like this one could be done without a great plan and that’s where Jennifer Lewis from It’s a Shore Thing stepped up to the plate. 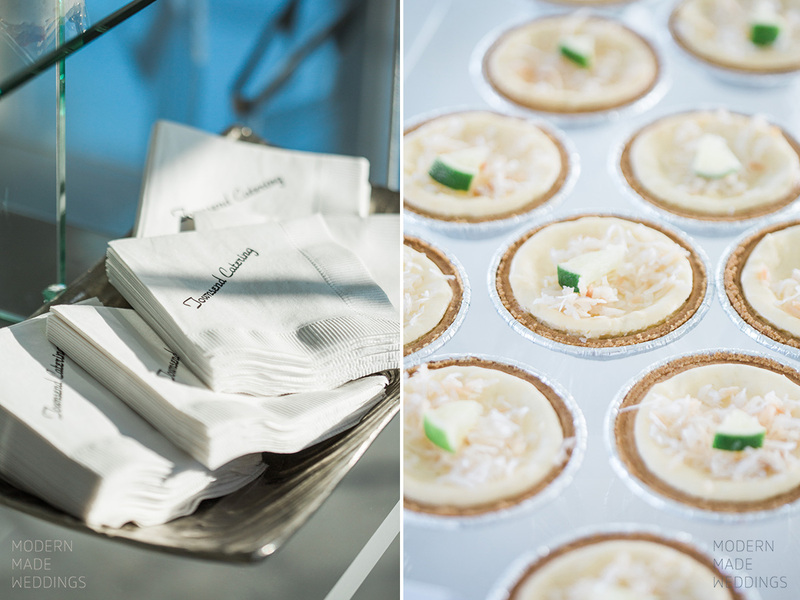 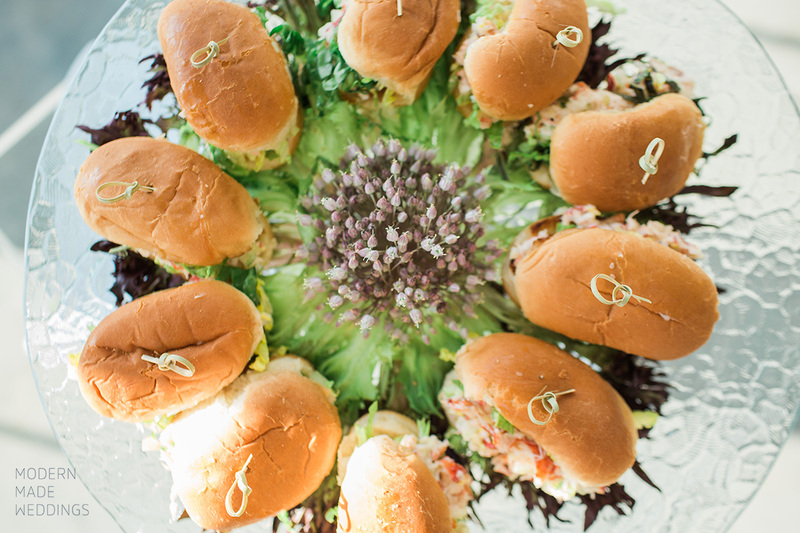 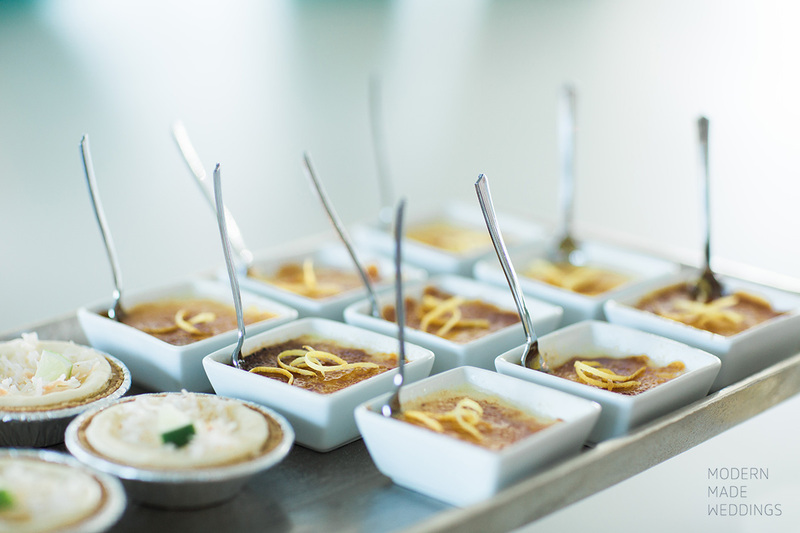 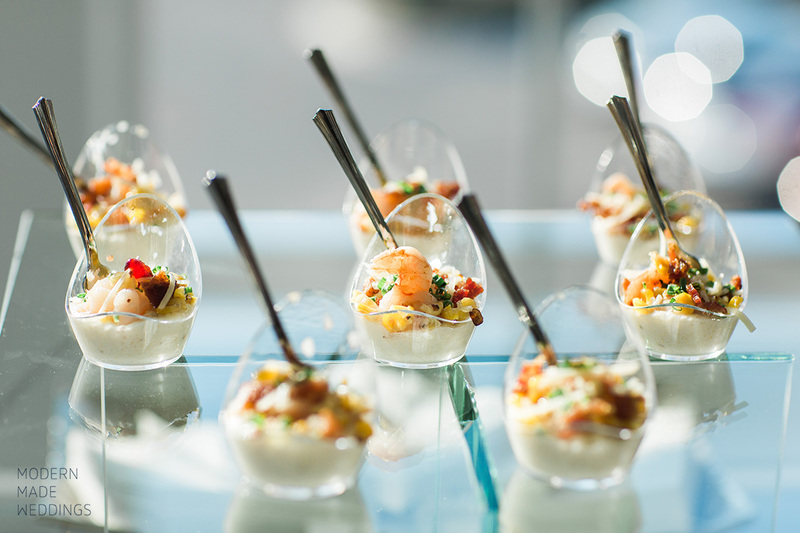 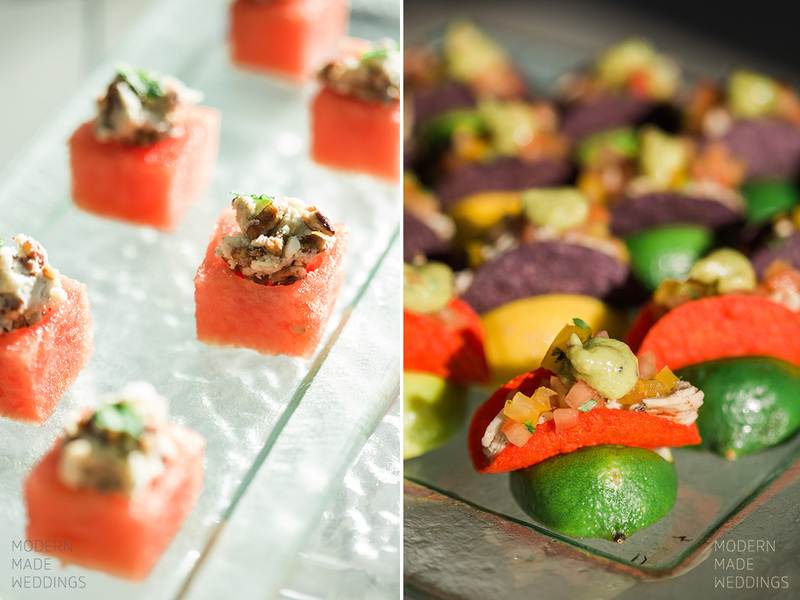 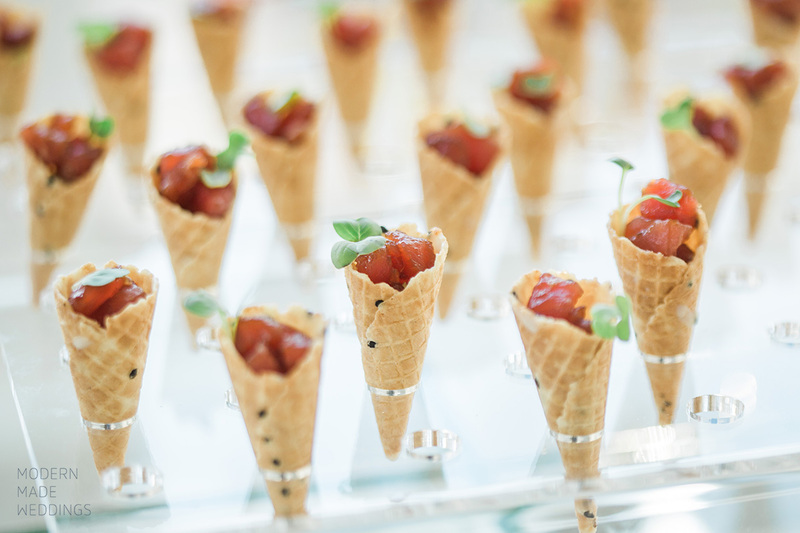 Everyone on 30A loves the creative, incredibly tasty, and beautifully styled food from Townsend Catering and as usual, they knocked it out of the park! 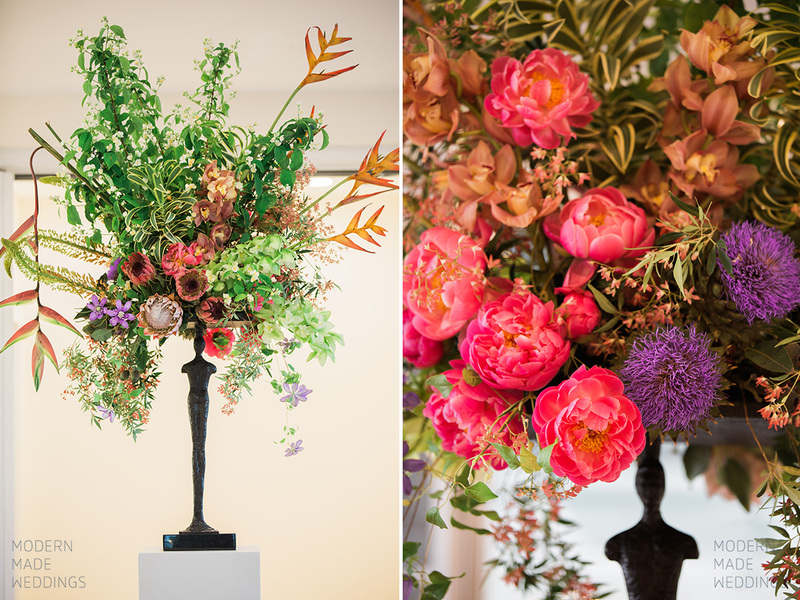 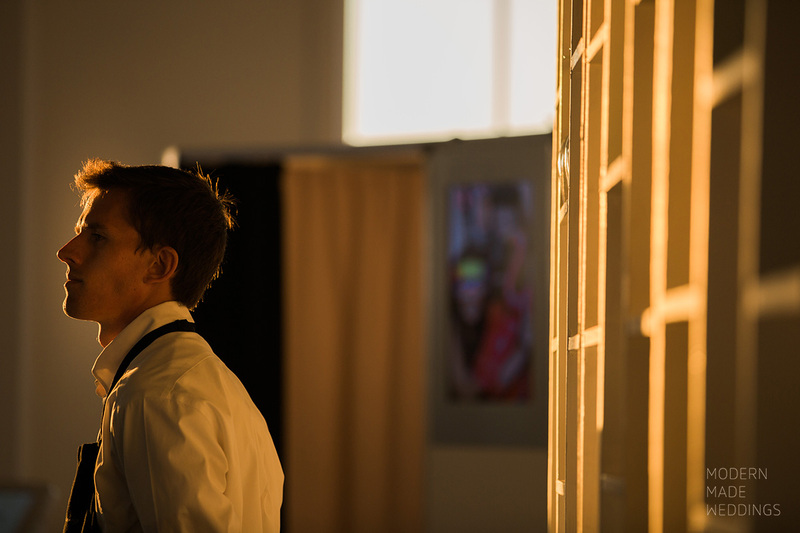 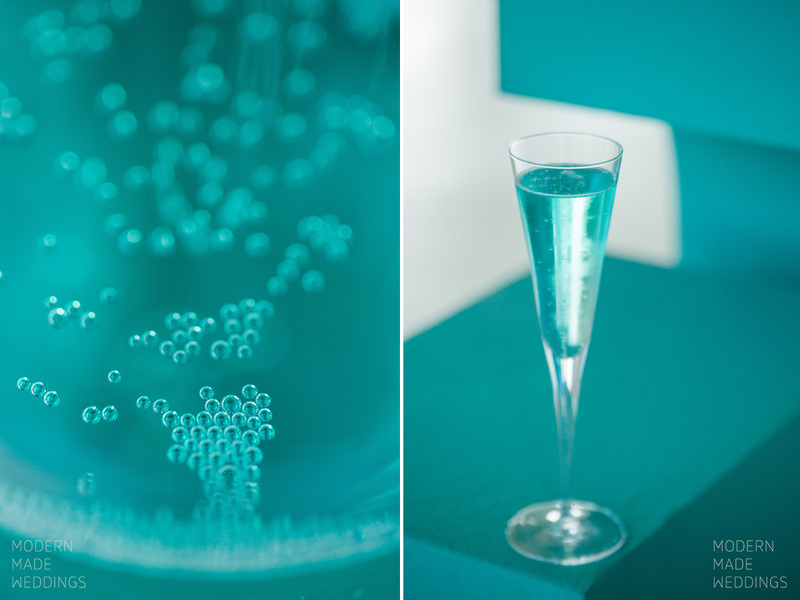 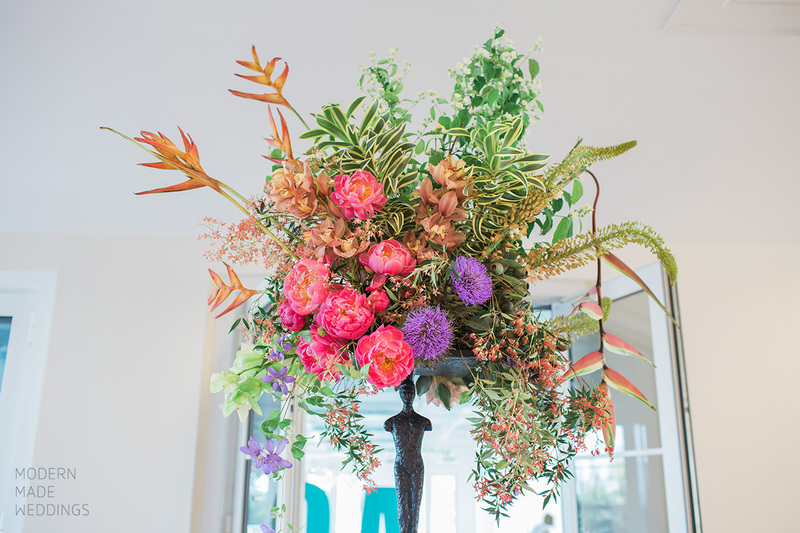 We are in awe of Christina at Events by Nouveau‘s modern event designs and florals. 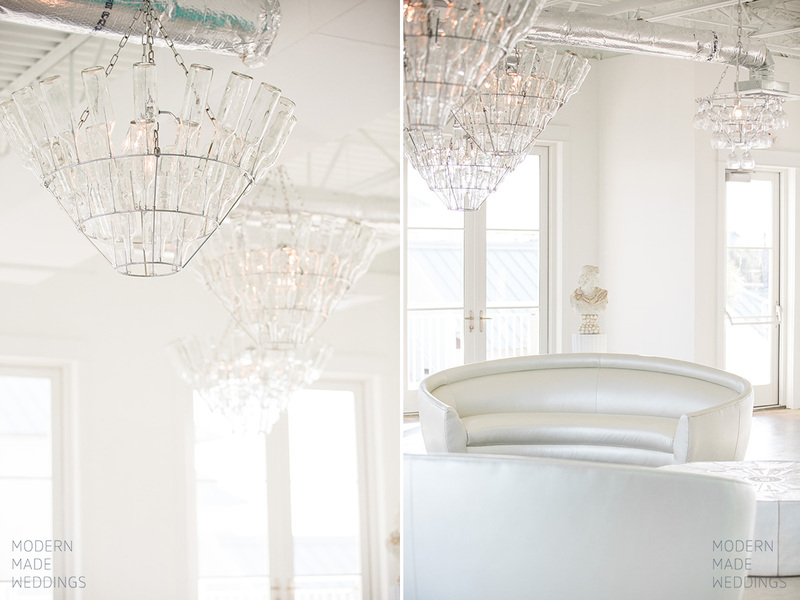 She designed floating stations for this space and brought in a gorgeous white bar and furnishings; a total home run. 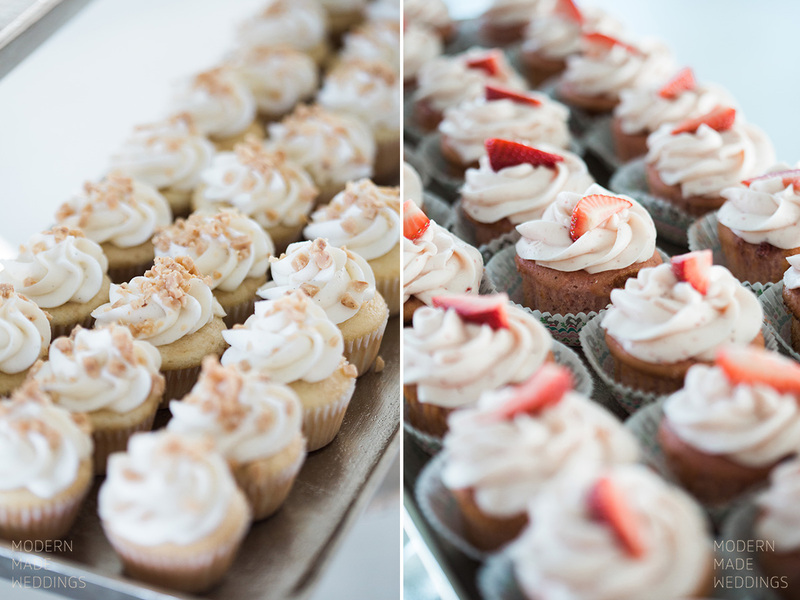 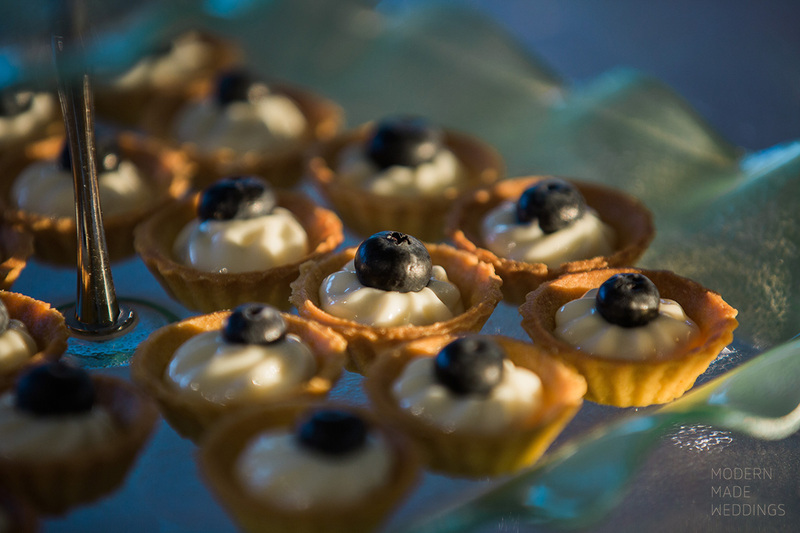 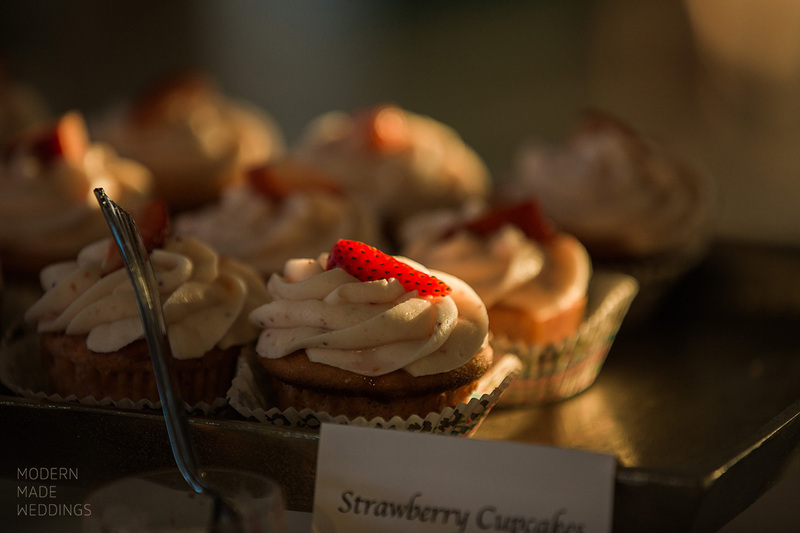 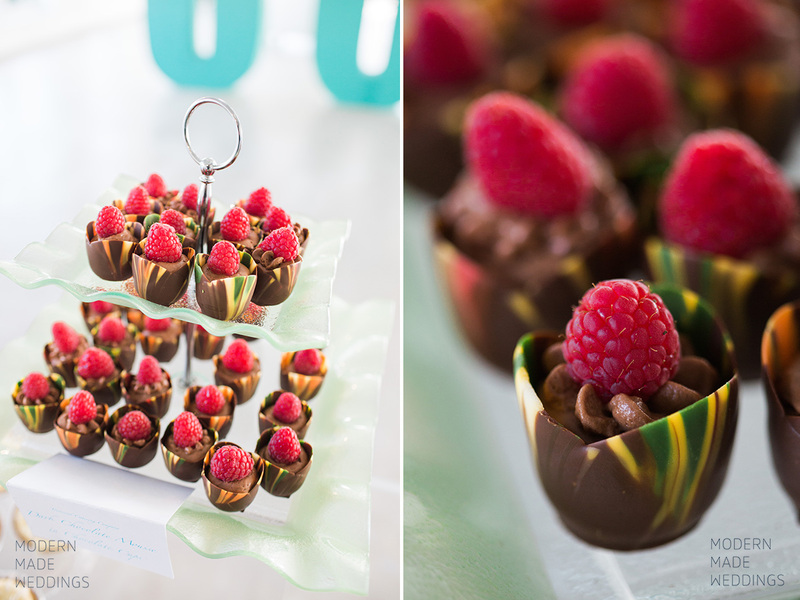 No party on 30A would be complete without desserts from Rhonda at Confections on the Coast. 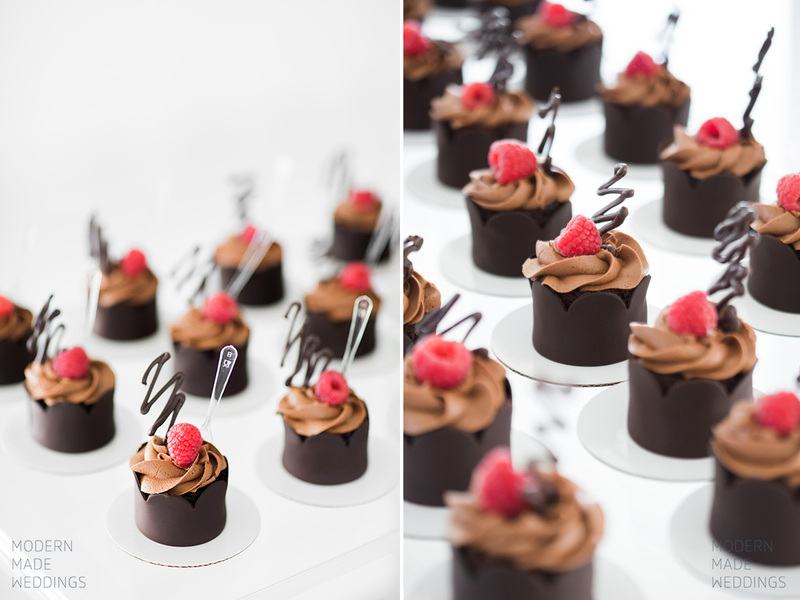 Her fresh strawberry cupcakes were my favorite, but the chocolate creations took the visual cake. 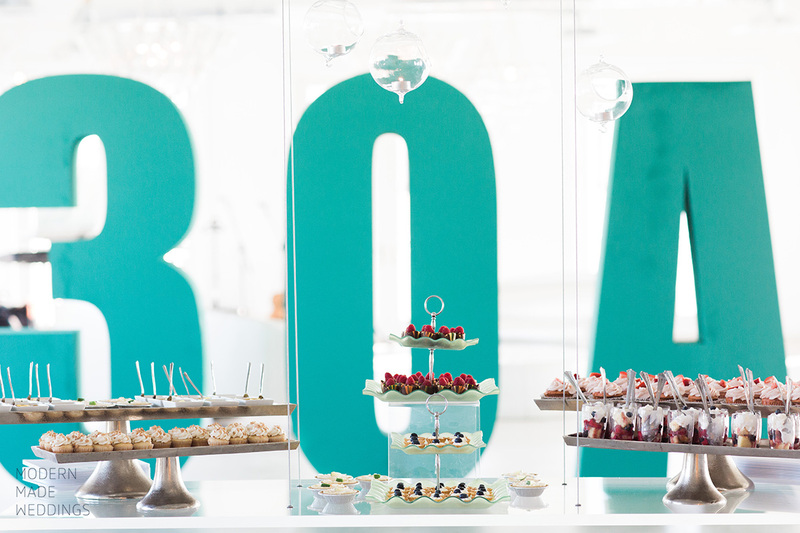 Top Hat Productions provided on-point live music that fit the mood and conversational atmosphere while Epic Photobooth Co. brought out everyone’s fun-side with their crazy props! 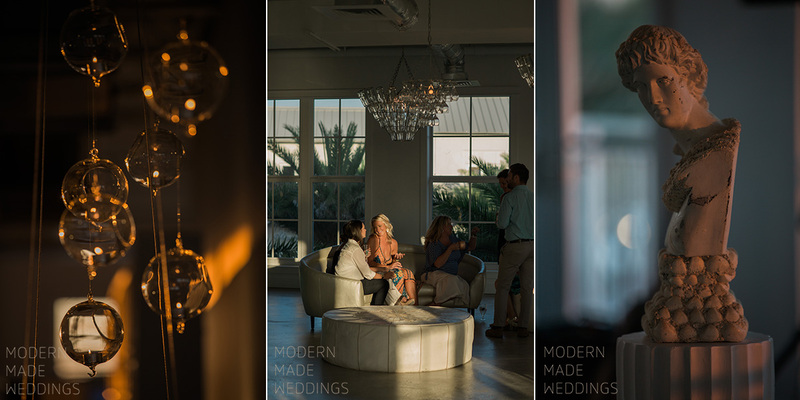 If you’re looking for a modern, unique 30A wedding venue near Rosemary Beach, Alys Beach, Santa Rosa Beach, Seaside, or Watercolor, 30A Venue has it!